Former Crystal Palace and Wolves forward Bakary Sako is reportedly set to sign for West Brom on a free transfer, after his Palace contract expired in the summer. The winger reportedly had a number of suitors - including Palace themselves, who were reportedly keen to convince the winger to renew his deal - but game time concerns meant he saw his future elsewhere. Ex- @Wolves winger @sakobakary26 looks set to be announced as @WBA's latest signing. Sako, 30, underwent a medical at Albion earlier this week. A free agent, he turned down a new deal at @CPFC after his contract ended there this summer and has moved back to the West Midlands. And if freelance journalist Tim Nash is to be believed, then ​West Brom seem to have won the race for the 30 year old, who scored three times in 16 ​Premier League appearances last campaign. The Midlands club took some time to adapt to life in the Championship, but seem to have got it together in recent weeks, as they sit fourth in the table, having scored 20 goals - more than anyone in the division, including leaders Leeds United. 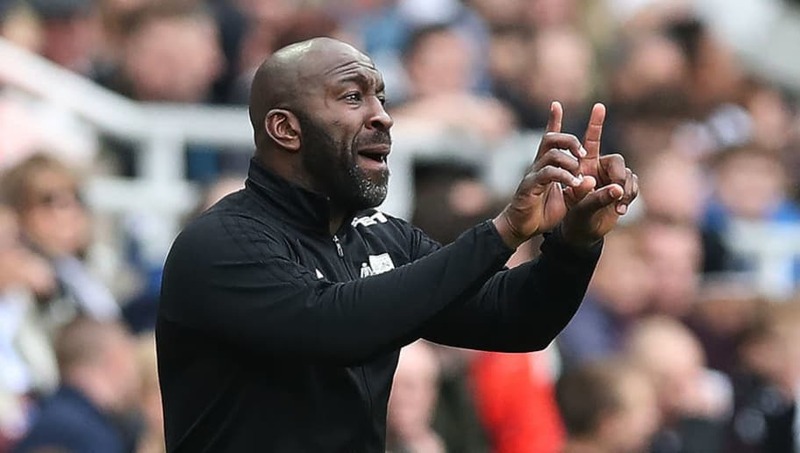 The signing of Sako would add another string on the bow of what is already a very potent attack, and aid Darren Moore's side as they attempt to return to the Premier League on the first time of asking. He was seemingly close to re-joining ​Palace during the summer, but the move fell through for reported reasons ranging from ​Palace having second thoughts, to the player preferring the ​Championship options on the table. At any rate, he is an experienced player who knows the division, having scored 38 goals in 124 appearances for West Brom's bitter rivals Wolves - many of which coming in the Championship during the 2014/15 season. That success would precede his move to Palace, where he would go on to become an important player in the Premier League, before falling out of favour last season.